The woman, in her 30's, was found by a man walking his dog at 10am on Monday. 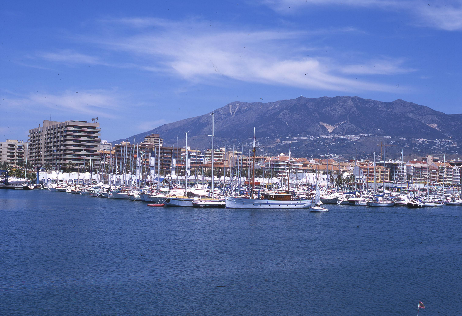 The body of a woman showing signs of violence has been found in Fuengirola. The body of the woman, said to be in her 30’s was found by a man out walking his dog at 10am on Monday. She was fully clothed close to the bridge which crosses the motorway at Los Boliches. She had received a blow to the head, and the body had been wrapped in a sort of blanket and had been tied. Police think that it was brought to the site it was found as it is a place of high transit. The duty judge and the forensics doctor went to the scene and the body has been transferred to the Anatomical Institute so that a full autopsy can take place and the judicial procedures can get underway. The cause of death and the identity of the victim are currently not known.